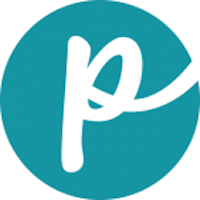 Premium Edge pet foods are a line of foods manufactured and owned by Diamond Pet Foods, Inc. Diamond Pet Foods in turn is owned by Schell & Kampeter Inc. Formed in 1970, the company offers dry and canned food for dogs and cats, as well as biscuits for dogs. It serves breeders and family pet owners worldwide. Company: Schell & Kampeter Inc.
Has Premium Edge Ever Been Recalled? Yes. In 2013, three varieties of Premium Edge cat foods were recalled for possible low thiamine levels. The year before that, all Premium Edge brands of pet food were recalled because of the potential for salmonella contamination. In fall 2009, two varieties of Premium Edge cat foods were recalled for possible low thiamine levels. Cause: Possible salmonella. Announcement: FDA report dated May 5, 2012. What was recalled: All Premium Edge brands with production codes on the back of bags that have a number “2” or a “3” in the 9th position AND an “X” in the 10th or 11th position — and with “Best by” dates between Dec. 9, 2012 and April 7, 2013. Cause: Thiamine deficiency. Announcement: FDA report dated Nov. 27, 2009. 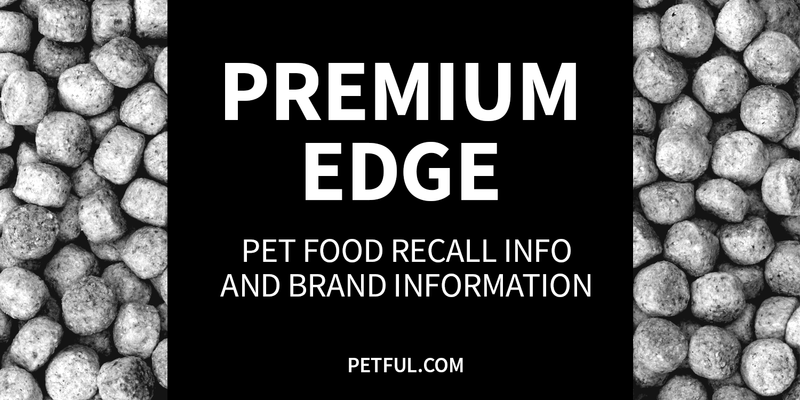 What was recalled: Premium Edge Finicky Adult Cat and Premium Edge Hairball Cat Foods with date codes RAF0501A22X 18lb. (BB28NOV10), RAF0501A2X 6 lb. (BB28NOV10), RAF0802B12X 18lb (BB30FEB11), RAH0501A22X 18 lb. (BB28NOV10), and RAH0501A2X 6lb. (BB28NOV10, BB30NOV10, BB08DEC10). Have You Had a Problem With Premium Edge?